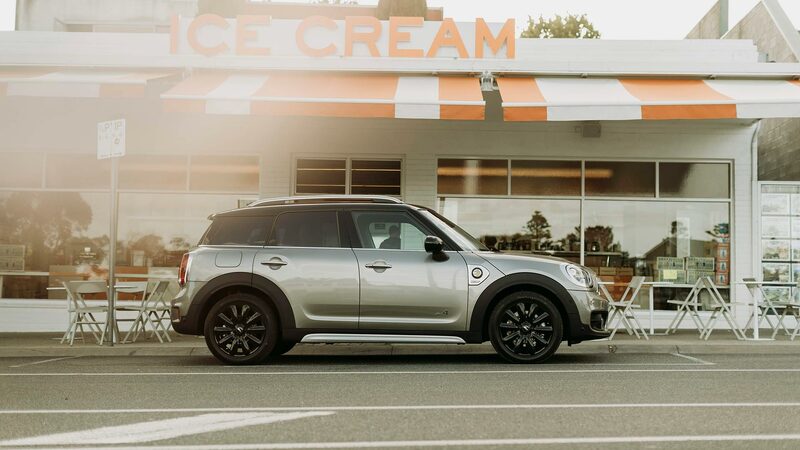 Australian Mini fans can finally have a taste of the future, as the Countryman Plug-in Hybrid is now available Down Under. With a combination of a normal petrol engine up front, and an electric motor driving the rear wheels, the Plug-In Hybrid offers genuine four-wheel drive ability. 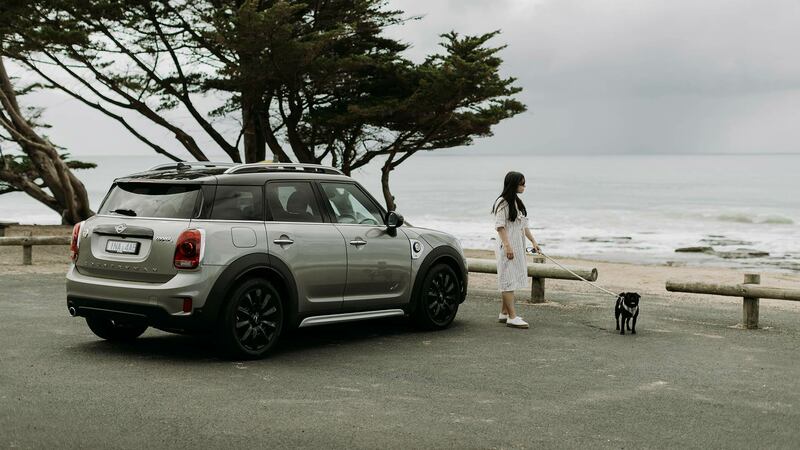 In fact, Mini promises the potential for impressive performance, along with the eco-minded benefits of battery assistance. A 1.5-litre three-cylinder petrol engine is beneath the bonnet, sending 100kw and 220Nm of torque to the front axle. The electric motor generates 65kW and 165Nm of torque alone, bringing the combined total output to a considerable 165kW and 385Nm. That is enough to see the Plug-In Hybrid sprint from 0-100km/h in 6.9 seconds, which Mini points out as identical to the automatic gearbox-equipped Countryman Cooper S.
However, the performance Cooper S is no match when it comes to overall range and economy when compared to the Countryman Plug-In Hybrid. The 7.6kWh lithium-ion battery packs are mounted low in the car, and allow the Countryman to travel 40km solely on electric power. A speed of up to 125km/h can be achieved when running on battery power. Charging to full potential takes 3 hours 15 minutes from a standard domestic plug socket. This can be reduced to just 2 hours 15 minutes by installing a Mini Wallbox charger. Drivers can also adjust the eDrive settings on the move, altering how power is split between the two power plants. A special ‘Save Battery’ mode can see the Hybrid regenerate up to 90% battery charge, and then hold this level until later. 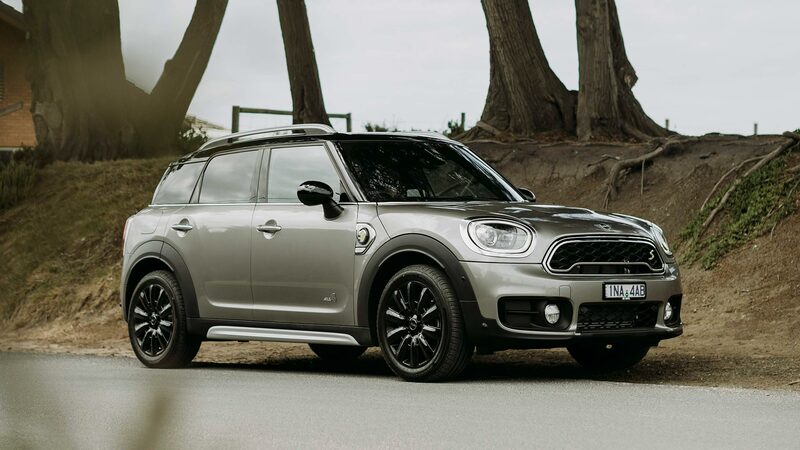 Despite the addition of the battery packs, Mini claims the Plug-In Hybrid Countryman is still a practical SUV. Boot space is 405L as standard, increasing to 1,275L with the rear seats folded down. 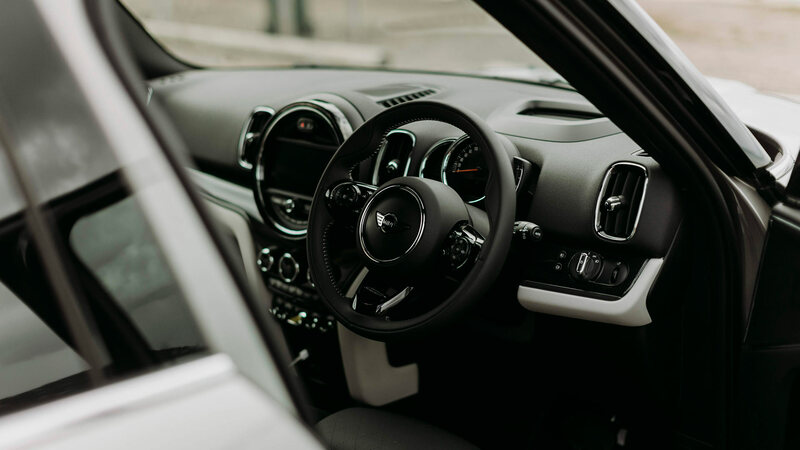 Standard specification is strong, with features including dual-zone climate control, satellite navigation, LED headlights and active cruise control all fitted. 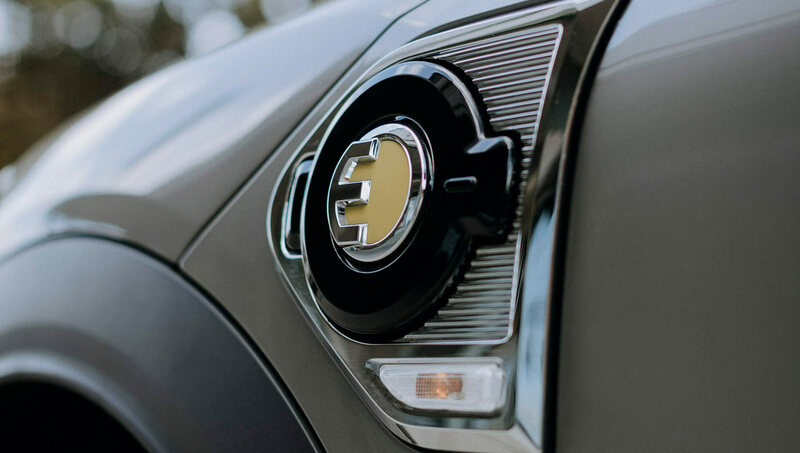 A special ‘air curtain’ design helps the Plug-In Hybrid stand out, along with a rear roof spoiler, 18-inch alloy wheels, and bespoke ‘E’ badging. Prices start at $57,200, and includes a three-year/unlimited kilometre warranty. The lithium-ion battery pack is also warrantied for six years or 100,000km, depending on which comes first.